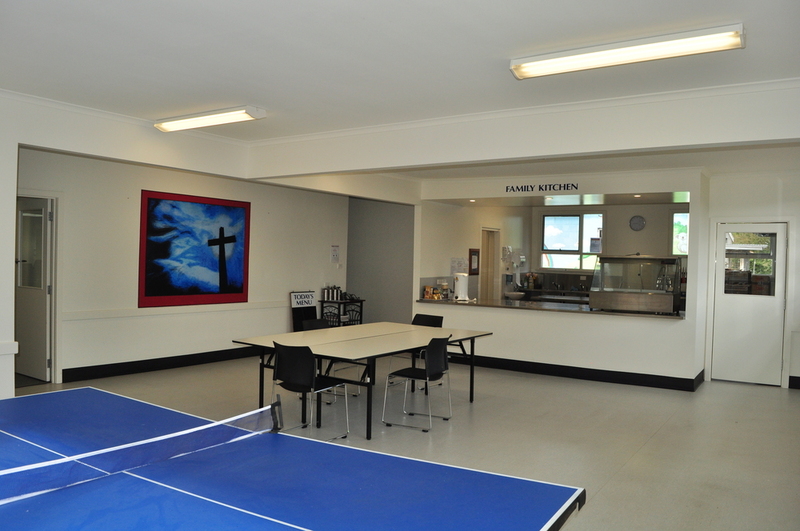 Huon Anglican Church has a number of versatile spaces for outside groups and individuals to rent. All users need to apply in writing by filling out an application form. To download an application form, and to see the current hire prices please click the button below. 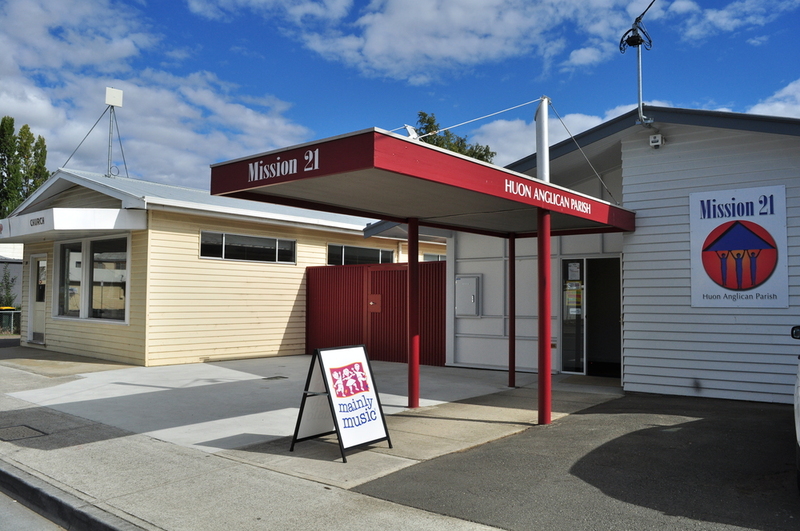 The Huon Anglican Connect Centre has a number of different spaces available for rent. Health and leisure activities, meetings, training workshops, counselling and consulting activities can be accommodated. Long or short term hire agreements can be arranged and occasional usage can also be accommodated. 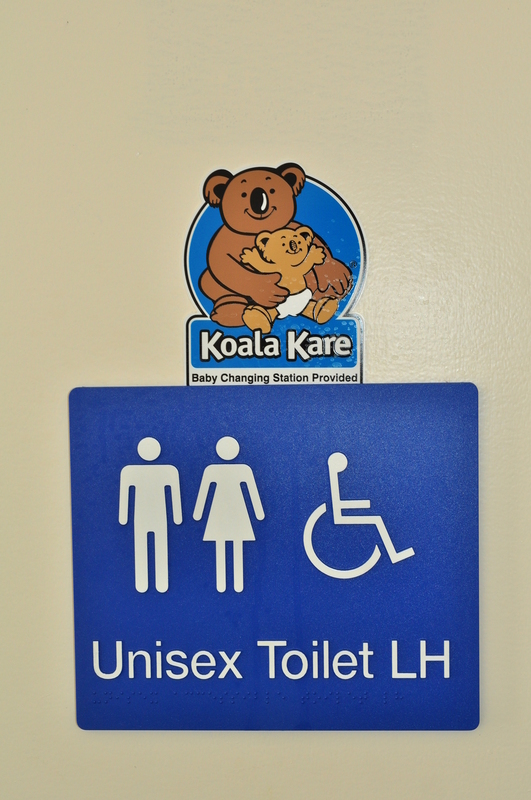 There are disabled toilets and a baby change table on site. a Lunch Room 9m x 5.4m (only available on weekends or after 3.00 PM on weekdays). a Conference Room 13.6m x 6m (can be divided into two). 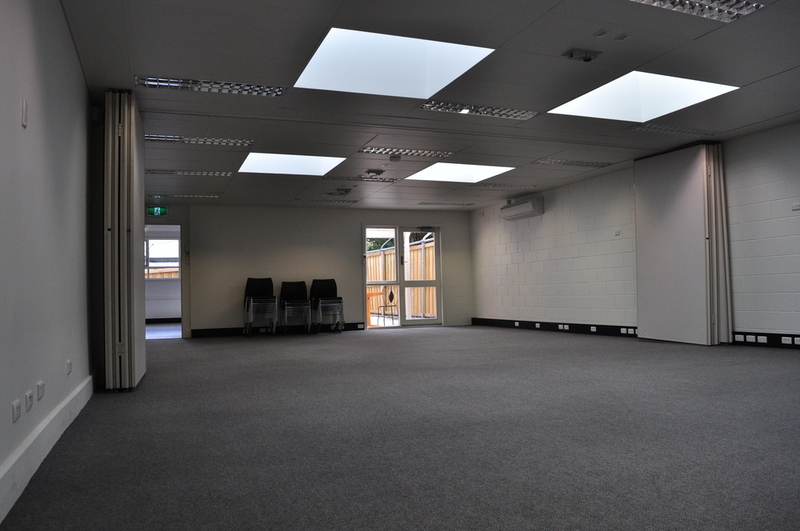 This space is great for a variety of activities including, workshops, craft groups, exercise groups, etc..
a Board Room (4.8m x 6m) is our bigger meeting space. It can be used for meetings of up to 25 people. a Meeting Room (4.8m x 2.9m) is perfect for small meetings. a Computer Room (5.4m x 3.4m). a private room (5.4m x 3.4m) is good for private consultations. a commercial kitchen is also for available rent. Spaces can be combined in whatever way is necessary to meet your needs.